Aside from assisting with the scanning and processing of documents from a great variety of business and organisations, Microform has also worked closely with a great many councils and register offices. By working with these offices in the scanning of birth, marriage and death certificates, we have helped transform the way that councils and registrars operate on a daily basis. We have even created our own software — REG (Registration Entry Gateway), for register offices around the UK. 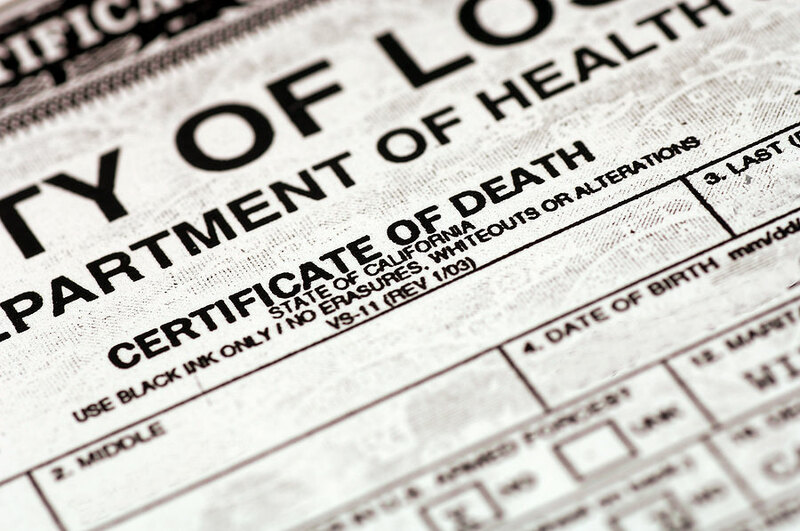 Near essential for any modern register office, it enables registrars only, to search and retrieve any birth, marriage, or death certificate within their local council. Created in collusion and under the advice of registrars themselves, our REG software has helped offices work more effectively and has helped save countless hours throughout UK councils. 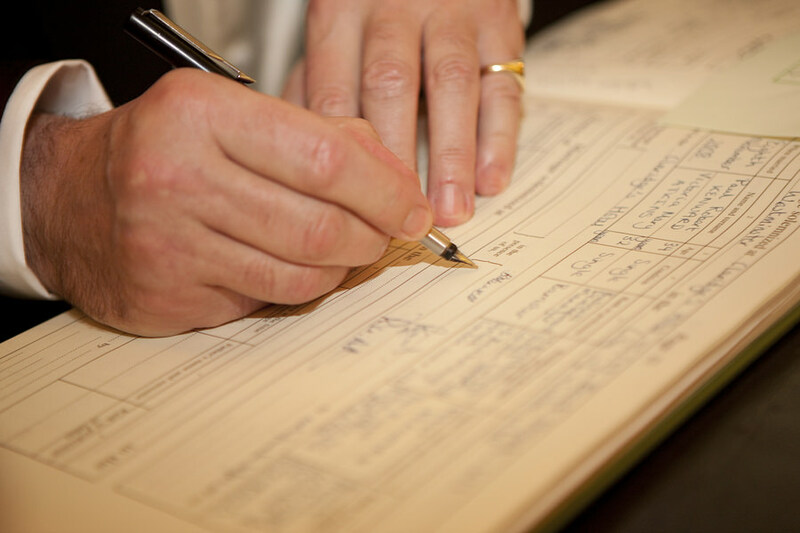 As registrars often have to work with thousands of event requests per month, with archives sometimes occupying multiple buildings, the search retrieval time to find one particular certificate can sometimes take great lengths of time. Thanks to REG however, with just a few details entered into a computer, this retrieval time is nearly eliminated completely. 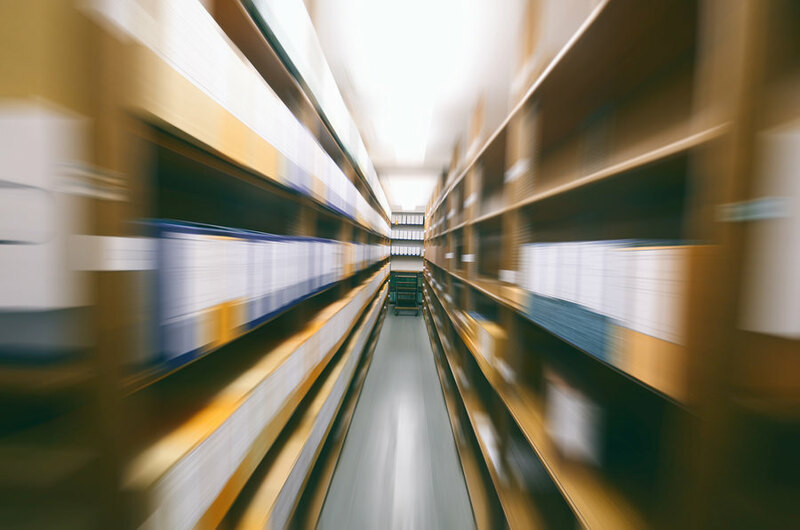 One of the most common bits of feedback we receive from register offices is in relation to the hundreds of hours that they have been able to shave off their file retrieval times every year. As mentioned earlier, large storage facilities take up a great deal of space, which can be expensive — especially for city councils that often have buildings located within the heart of a city. This can also be troublesome for county councils, as they often have regional offices spread throughout an entire county. Microform has over 50 years’ experience in microfilming and document scanning and has been one of the go-to organisations for medical, academic, financial and private organisations since the coming of the digital age. BS ISO/EIC 27001:2013 accredited in Information Security Systems, we ensure the safety of any and all documents found within our care. What’s more, if a council or register office feels that they cannot depart with the files that they need scanning, we can even arrange that our equipment and specialist scanners are moved to an onsite location. Up to 80% of the documents we scan are considered to be private and confidential, which is why we collect files in our own specially marked vans, which are fitted with Apex vehicle monitoring systems. This means that our clients are able to monitor any documents while in transit to and from our facilities. Once within them, documents are stored within our secure, alarmed premises. Any staff member that comes into contact with these documents is contractually obliged to sign confidentiality agreements. What’s more, since 2013, we have exhibited at the LRSA Conference every year. Currently, we are working in collaboration with UKBMD to bring REG in line with the UKBMD website so that online requests for certificates will be passed to the correct register office. Next Article Why is it important to shred documents?